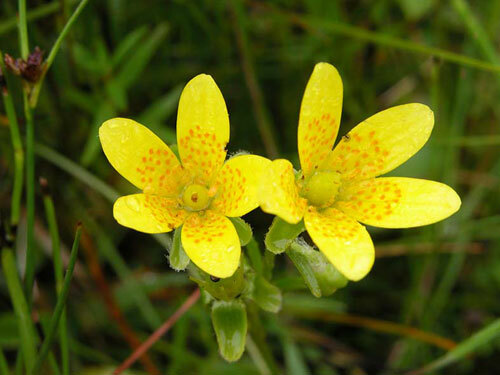 The staff of BEC Consultants have an unparalleled knowledge of Ireland’s rare plants and excellent botanical survey skills, making BEC Consultants the ideal contractor to carry out rare plant surveys. Our abilities to identify possible rare plant sites, carry out detailed vegetation surveys and identify rare plants in the field were utilised in the Rare, Threatened and Scarce Vascular Plant Survey of Counties Cavan, Louth, Meath, Monaghan and Westmeath. The Company also has experience of collecting seeds from rare plant populations, under licence from the National Parks & Wildlife Service and adhering to strict collection guidelines. Seed collections are stored within the Irish Threatened Plant Genebank at Trinity College Botanic Gardens. Germination tests are carried out to determine the viability of collected seeds prior to storage.